A HorsePlay session is a great hands-on experience, an opportunity to learn the secrets of communicating with one of the most fascinating of animals, the horse. 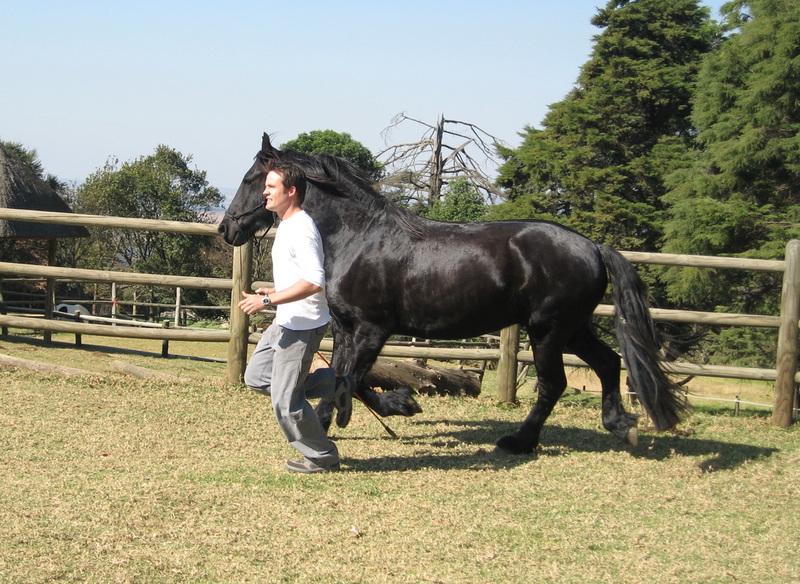 Using purebred Dutch Friesian horses, you will be given the opportunity not only to handle these magical horses, but to achieve a level of success that you’d never imagine! 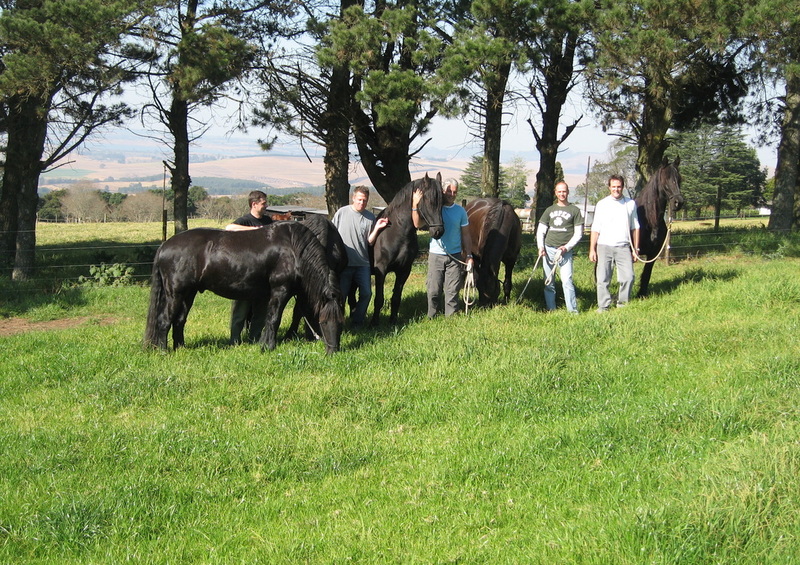 HorsePlay sessions are not only for horse-lovers, but for anyone who wants to explore an enriching side of life. Playing with horses gives us an opportunity to discover how to have great relationships with the humans in our lives, be they partners, family or friends. We enter into the world of the Friesian horses, which is magical for humans but just plain horse sense for the equine partners in this experience! 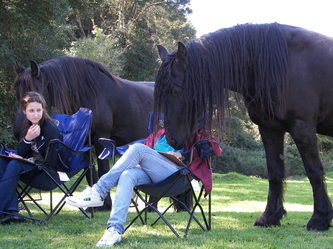 As Ray Hunt wrote: “ You’re not working on the horse, you’re working on yourself”.